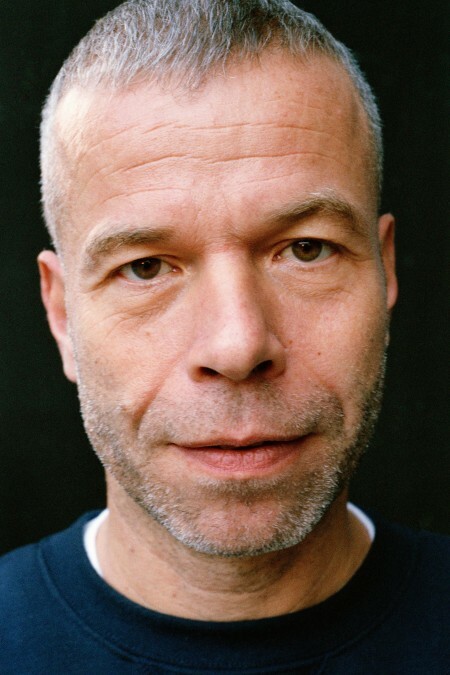 The artist, who was born in Remscheid in 1968 and now divides his time between Berlin and London, has created a densely packed and many-layered life’s work that is highly regarded internationally. He has been driven by the great questions: of truth (including pictorial truth), of of expansion of knowledge, of the perception of the stars, of the documentation of the abundance and transitoriness of immediate life, of beauty, of friendship, of freedom. His central artistic medium is photography. He has analytically investigated its conditions and exploited its possibilities all the way to abstract works such as the ‘Freischwimmer’ series, which created without using the camera. On his numerous journeys the artist uses the camera as an instrument to capture the diversity of phenomena in our globalized world as well as the uniqueness of places. Wolfgang Tillmans – Kaiserring 2018 from Institut für Kunstdokumentation on Vimeo. Gefördert durch die Stadt Goslar, die Volkswagen AG und den Regionalverband Harz e. V.